JYP formed K-pop boy band who were put to the test on a survival reality TV series of the same name to see if the 9 trainees could all survive together. 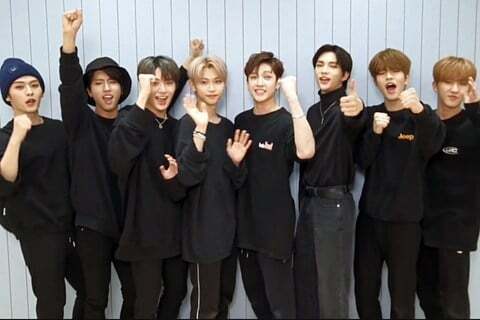 The Stray Kids TV series was created in partnership with Mnet. They officially debuted in March of 2018 with the mini album I Am Not.